Homes England is helping to unlock land for 15 custom build homes in Norfolk. 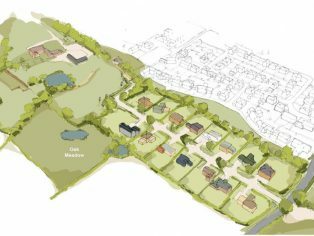 The “Long Four Acres” site which is set over 5.2 acres in the village of Bracon Ash, is set to benefit from a £656,000 Home Building Fund loan from Homes England which will support the scheme and unlock the plots for development. 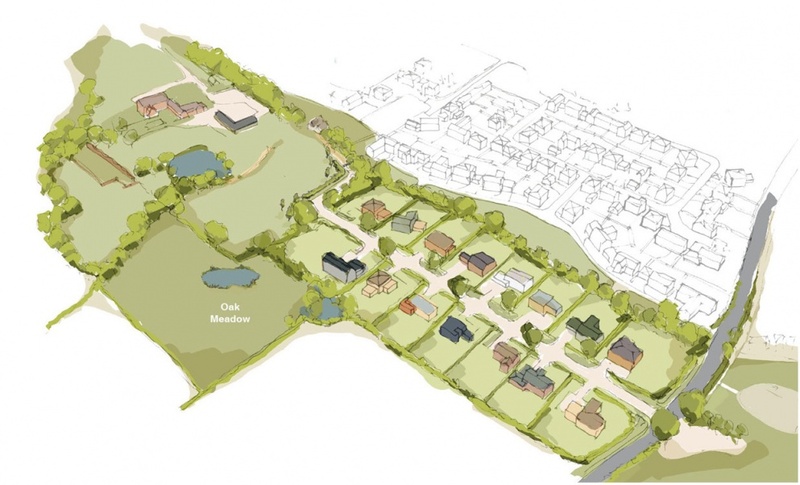 Local developers Mr & Mrs Keable of Long Four Acres Ltd., have secured outline planning permission from South Norfolk Council which will allow 15 families to create their own custom build homes, with a low environmental impact and using modern methods of construction. Having procured a strong professional team to work alongside them, and having undertaken many previous property restorations, the couple are now using their experience to deliver their first self/custom build project. “This funding will enable us to accelerate this scheme. Whilst traditional lenders are becoming more accommodating of custom and self-build properties, securing funding and demonstrating demand for such developments is still a difficult and challenging process. Homes England have worked with us to understand the local need and appetite for these homes and without them we may not have been able to develop the site. Based on the Thorpe End Garden Village, east of Norwich, the site is unique due to its low density – with an average of three plots per acre. It has a long straight avenue, with wide, tree-lined verges and hedges down each side. The developers are also building a home for themselves within the development ensuring everything is being designed and built to the highest standards.